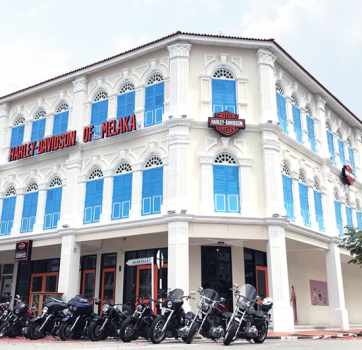 Harley-Davidson of Melaka (HDM), a subsidiary of Komoco Motors (M) Sdn Bhd, was established in Melaka, Malaysia in 2018. The motorcycle dealership is located at Lot 2, Jalan KLJ 8, Taman Kota Laksamana Jaya, 75200, Melaka. It’s three-storey heritage-inspired shophouse facility measures roughly 370 square meters on each floor. 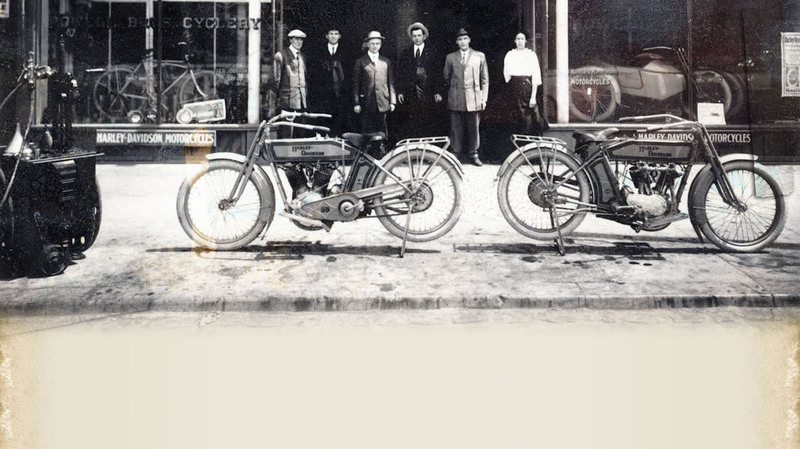 HDM houses three state-of-the-art service work bays, a showroom for motorcycle display, and a retail level for Harley-Davidson Genuine Parts & Accessories and Genuine MotorClothes & merchandise. Operations of HDM is being led by fully trained, certified technicians, as well as friendly salesmen who undergo training by Harley-Davidson MotorCompany. We are one in ensuring Harley riders from all over Malaysia are well taken care of, and that our customers receive the best; be it in purchasing a motorcycle, motorcycle parts and accessories, merchandise or motorcycle servicing. Komoco Motors (M) Sdn Bhd is a private limited liability company incorporated and based in Malaysia. The company is principally involved in the provision of service and wholesale on-the-road; of genuine Harley-Davidson motorcycles, motorcycle parts, accessories, merchandise and related services in Melaka.